100% cotton woven towel from Storm. 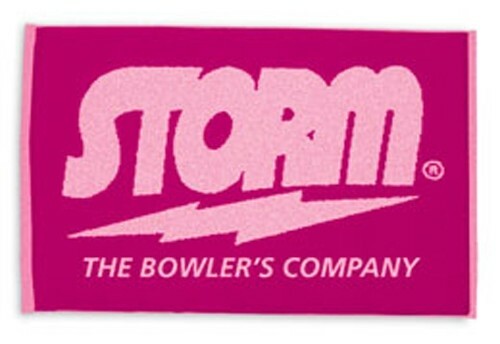 Due to the time it takes to produce the Storm Signature Towel Pink ball it will ship in immediately. We cannot ship this ball outside the United States.